Good location and value! ... 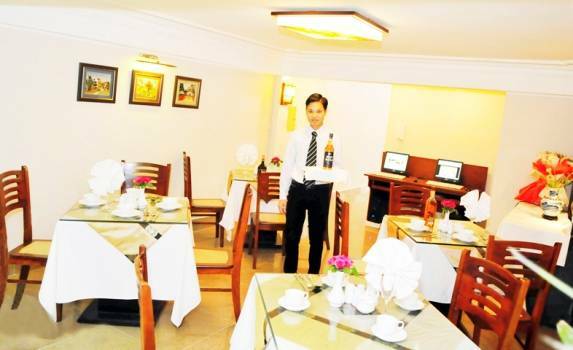 Very warm welcome and good service. I highly appreciate the tourist information from Manager of hotel and the private trip as they advised and arranged were great! Thank you so much Hanoi Asia Hotel. 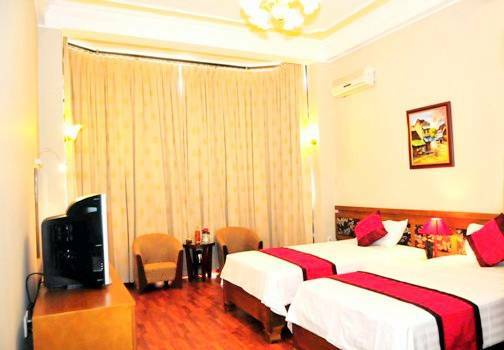 Hanoi Asia Hotel is on the better end of the budget scale. All our rooms are almost 31 square metres and have been tastefully restored to Boutique hotel Standards with Elevator. High speed internet ADSL and Wifi access, 29 inch Cable TV. 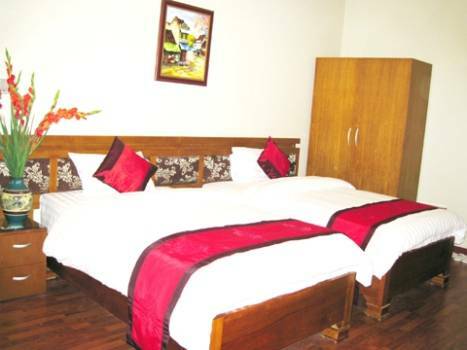 With warm home style hospitality and much more! Added to the benefit of spacious accomodation are continential [Western] and Asian breakfasts. Superbly situated in the heart of Hanois Historic Old Quarter. This area is characterised by narrow streets where people have carried out their trade for hundreds of years. Silks, art works, gold, silver, and giftware are all here. - Cosy room with traditional-style décor. Can be King Size Bed or Twin Bed. With modern facilities with high ceilings, and large bay windows with spectacular views Old Quarter and Streets give each room a warm, comfortable feeling. Room size is 32 sqm. - Cancelled booking 48 hours before the check-in time - the full amount of the first night should be charged. Location Location what a location. Superbly situated in the heart of Hanois Historic Old Quarter. This area is characterised by narrow streets where people have carried out their trade for hundreds of years. Silks, art works, gold, silver, and giftware are all here. 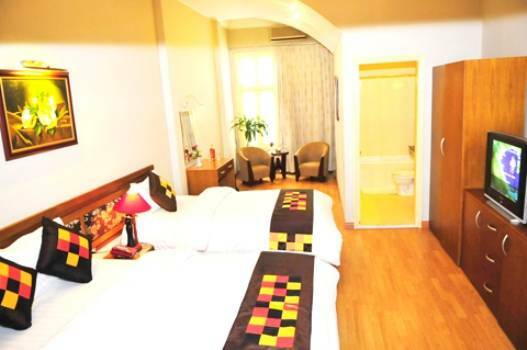 35 km from Noi Bai Airport to Hanoi Asia Hotel: 15$ by taxi and 4$ by minibus. Journey time: 45 minutes. 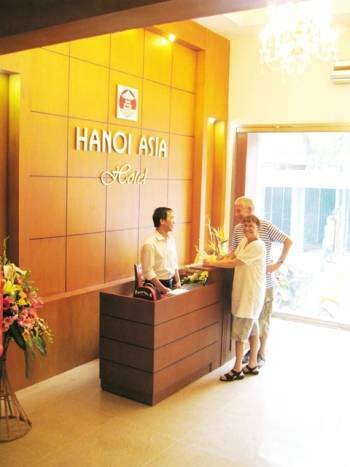 From the Ha Noi Railway Station to Hanoi Asia Hotel is 3 km. Rate: approximately 3$. Journey time 10 minutes.